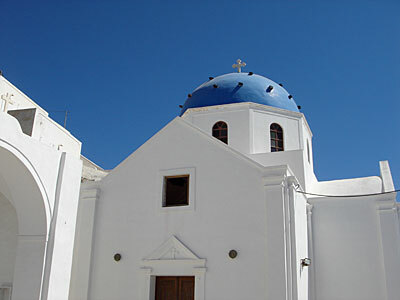 Santorini is absolutely plastered with churches. Big ones, little ones, odd ones and brightly coloured ones. And almost all of them are in immaculate condition and look fabulous!